The day before I meet Alex Reedijk marked the 13th anniversary of his appointment as Scottish Opera’s general director. He took over a company that had been pulverised by financial problems, which led to more than 100 company members, including its chorus, being made redundant. And for the 2005-06 season, Scottish Opera gave no performances at all while its accrued debt was paid off. Back in February 2006, few would have jumped at the task of turning things around. 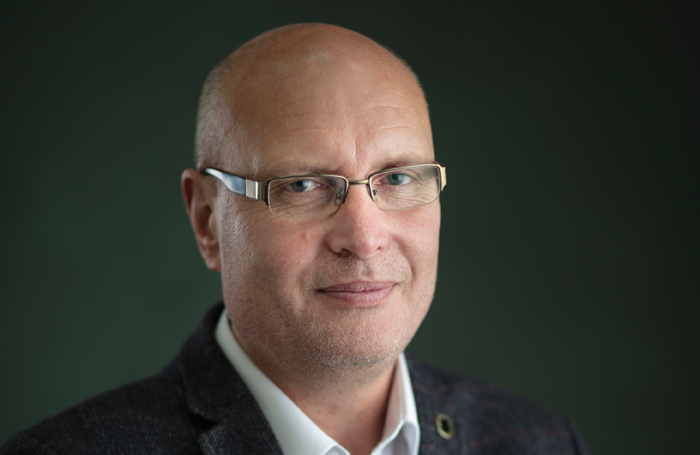 Though he regularly pays tribute to his board and company colleagues during our conversation, it is clear that during the intervening years Reedijk’s leadership has been a significant factor in getting Scottish Opera’s show back on the road. Now in its healthiest shape for years, the company is an artistic success story north of the border, held in high regard not only within the UK but also internationally. Reedijk comes from a suburb of Wellington in New Zealand. Without a significant artistic background to draw on, he remembers his school being visited by a small touring ballet company when he was 11 and wondering how it was organised. Then a drama teacher regularly taking Reedijk and other children to live performances in Wellington gave him “a sense of where I wanted to end up”, though even then his interest was “more to do with how you pull all this together – the mechanics, the engineering”. At university he began a degree in English literature, geography and anthropology before switching to drama studies, supporting himself by working at the local opera house as a stagehand. Because of his experience, at the age of 22 he was offered the job of technical director at New Zealand Opera. Unfortunately, the company soon went bust: Reedijk diagnosed that this was “because it hadn’t listened to its audience in terms of repertoire – so you hold that in your head”. 1. Founded in 1962 by Alexander Gibson, and inaugurated with productions of Madama Butterfly and Pelleas and Melisande at the King’s Theatre Glasgow. 2. Has the longest-standing education and outreach department of any opera company in Europe, since 1971. 3. Purchased the Theatre Royal Glasgow from Scottish Television in 1974. Following extensive refurbishment, the home of both Scottish Opera and Scottish Ballet since 1975. 4. Scottish Opera and Festival Theatre Edinburgh staged the UK’s first dementia-friendly opera performance with The Marriage of Figaro in 2016. 5. Made American debut in 2018 at the Metropolitan Opera House’s List Hall in New York with BambinO, an ‘opera for babies’, and returned, later the same year, to the Brooklyn Academy of Music with Mark-Anthony Turnage’s Greek. After that, Elaine Padmore invited him to do the same job at the Wexford Festival. 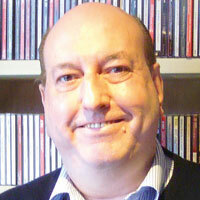 By then he also worked as a technical director for the Edinburgh Assembly Rooms during the Edinburgh Festivals, and for Glasgow’s Mayfest, subsequently combining the roles with biennial returns to his homeland for the New Zealand Festival, where he worked between 1996 and 2002, eventually moving from technical director to executive director. 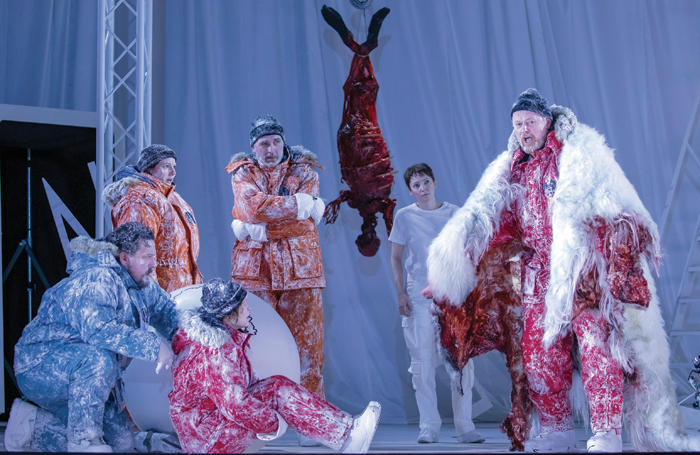 When the festival’s chair, David Gascoigne, was offered the equivalent role at New Zealand Opera – it had re-emerged in 1999 following a fallow period – he persuaded Reedijk to take on the post of general director. Arriving in 2002, he inherited, and subsequently cleared, substantial debts, something that has run throughout his career like a musical theme. The subsequent invitation from Scottish Opera came after the institution’s worldwide search. Reedijk is not one to apportion blame for Scottish Opera’s fall from grace, but the fact that the company has not only survived but thrived under his leadership is testament to his commitment as well his abilities. Scottish Opera’s main-stage productions are performed in Glasgow and Edinburgh; they also regularly go to theatres in Inverness and Aberdeen. At Stratford’s suggestion, concert performances of unusual works have been added to broaden the company’s repertoire: recent successes include Puccini’s Le Villi and Edgar and earlier this month Mascagni’s Silvano. As well as the large productions in metropolitan centres, the company has long toured the length and breadth of Scotland as part of its national remit. Stagehand for New Zealand Opera. My drama teacher at secondary school. Try to reveal who you really are as an artist via the best choices of audition pieces. I was invited to run a boat yard in the south of France in 1990. I never sit in on the premiere performance but always walk around the Theatre Royal’s four levels to gauge how the audience are responding. The stiller they are, the better we have done our work. 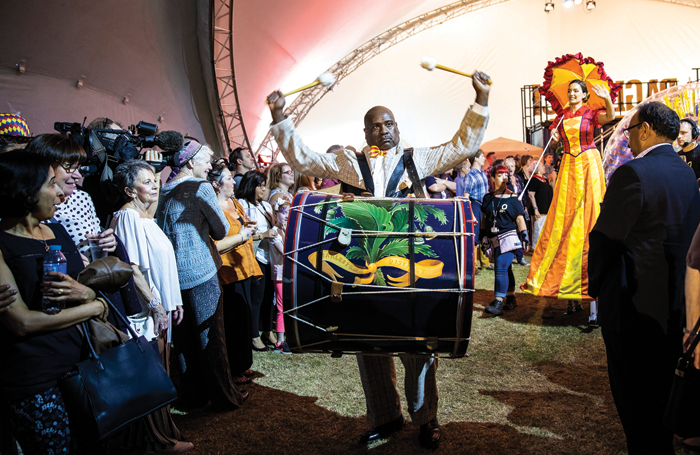 On a much larger scale, the company staged Leoncavallo’s Pagliacci in a vast tent in Paisley with professionals plus a huge community choir – 200 performers in all – that was a great success. Then there’s the Opera Unwrapped series, each lasting about an hour, that introduces the opera for the audience with a narrator, a cast of covering singers and the orchestra in the pit. “They allow audiences to get used to being in a theatre, to become familiar with opera, and also give our covers a chance to sing a big chunk of their roles with orchestra,” he says. 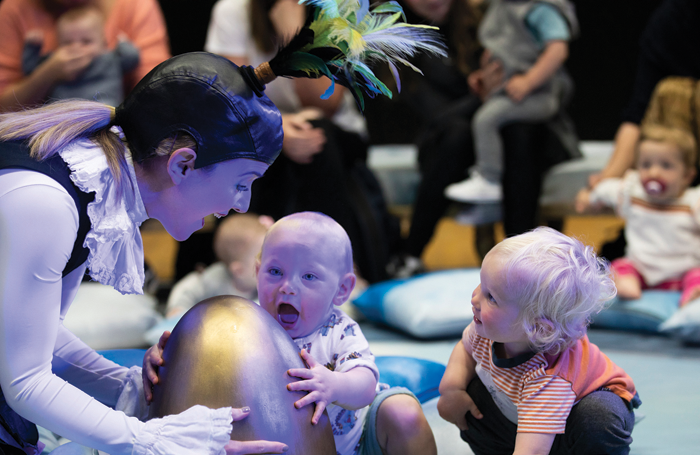 “Another strand we’ve had a lot of success with is opera for very young people – toddlers. We were the first company to do that.” Reedijk pays tribute to his education team led by Jane Davidson for this development. Their productions BabyO in 2013 and BambinO four years later have proved long-term successes nationally and internationally.